Found 4 file extension associations related to Plex Media Server for OS X and 2 file formats developed specifically for use with Plex Media Server for OS X. The new Plex Media Server allows Plex to effortlessly connect to all of your favorite local/online content. iTunes, iPhoto and Aperture content update in Plex seamlessly and in real time. 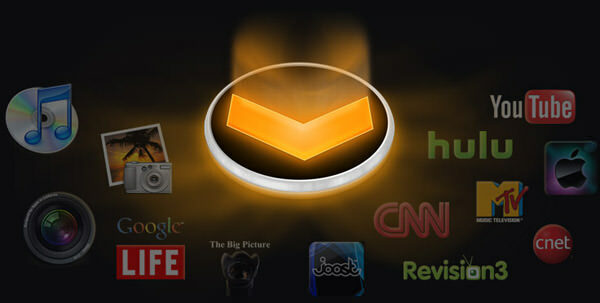 Plex Media Server also connects with the brand new App Store which serves plug-ins that provide a huge amount of online content to Plex. Plug-ins work by leveraging WebKit to display video from online sources. Many of these sources are in HD and use the site’s native flash and silverlight players. If you need more information please contact the developers of Plex Media Server for OS X (Plex Media Center Team), or check out their product website.